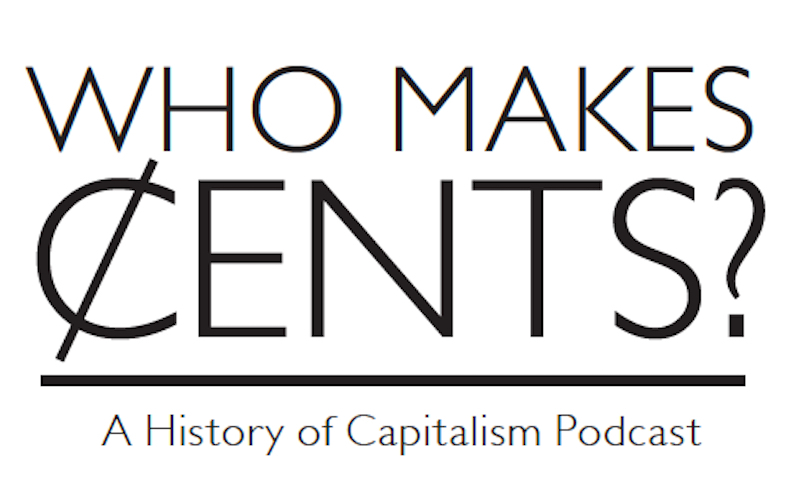 In a new episode of Who Makes Cents: A History of Capitalism Podcast Devin Fergus explains why Americans pay so many fees and how these fees function to redistribute wealth from ordinary Americans to the wealthy. 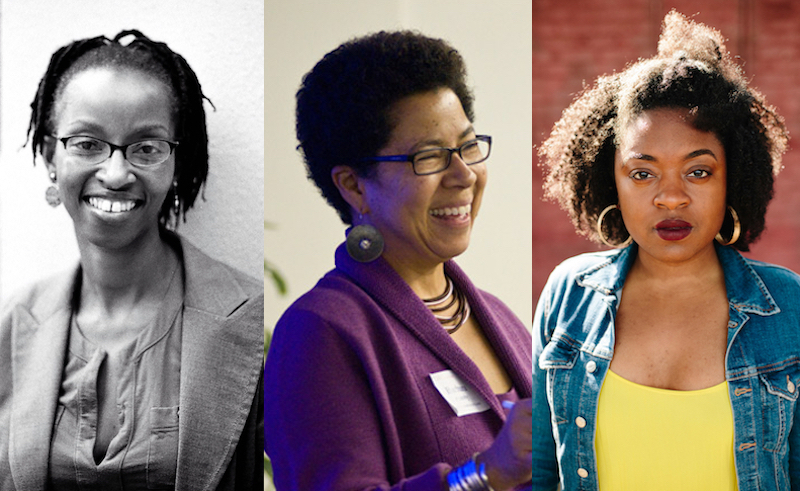 Ula Taylor, Barbara Ransby, and Charlene Carruthers discuss race, gender, and the contradictions of capitalism. In a new episode of Who Makes Cents: A History of Capitalism Podcast, Mehrsa Baradaran looks at the history of the racial wealth gap and the ways that Black banks have often acted to distract from more fundamental solutions. 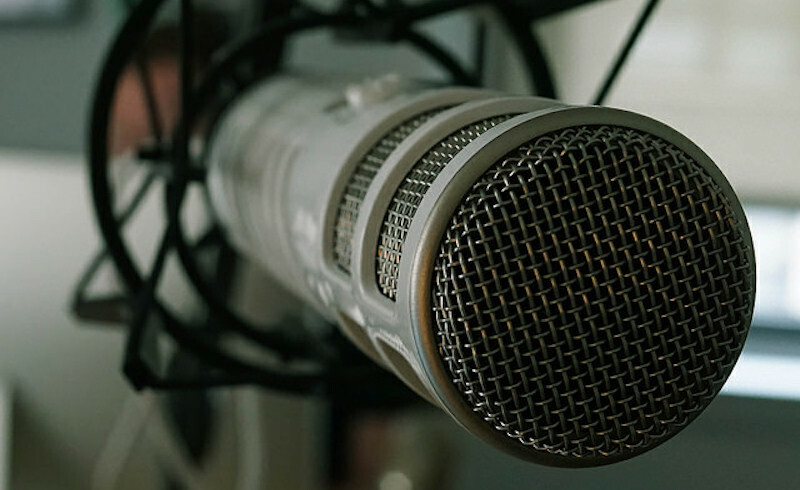 In a new episode of Who Makes Cents: A History of Capitalism Podcast, Malcolm Harris explains how economic restructuring and the ideology of human capital helped to create the millennial generation. 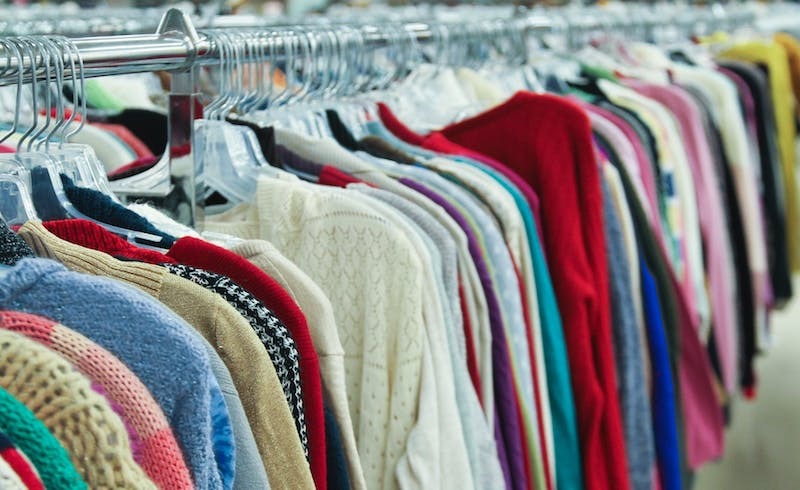 Betsy Beasley and David Stein describe the development of Who Makes Cents: A History of Capitalism Podcast.